The toad got its name from Gollum, also known as Sméagol, in Tolkien’s trilogy because scientists saw similarities between the two. “Smeagol from Lord of the Rings is a semi-aquatic creature,” said Dr Chan Kin Onn of the University of Singapore. 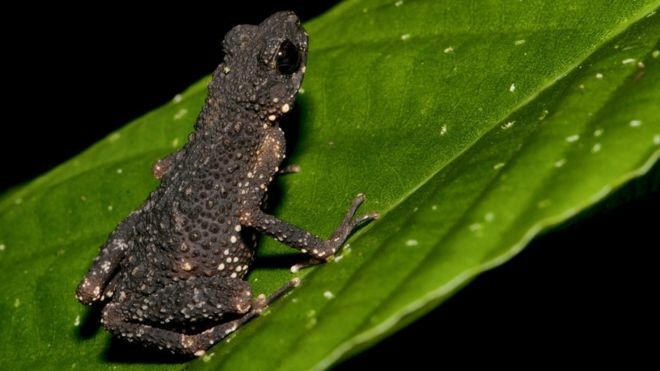 The toad, which goes by the scientific name, Ansonia smeago, is classed as Vulnerable on the latest International Union for Conservation of Nature – IUCNRed List. It lives only in upland streams on the top of a mountain in mainland Malaysia, where it is threatened by the expansion of tourist resorts. Unless something is done to protect its habitat and the water quality of the streams it relies on for survival, it might be lost forever. “The fact they are so specialised and they have only been found so far on top of the one mountain makes them very unique and very special, but also very vulnerable to potential threats,” said Chan Kin Onn, who carried out conservation assessments for the IUCN. Despite the bleak picture for many of the world’s amphibians, there is some good news. Four species thought to be extinct or on the brink of extinction have been spotted in Colombia and Ecuador. 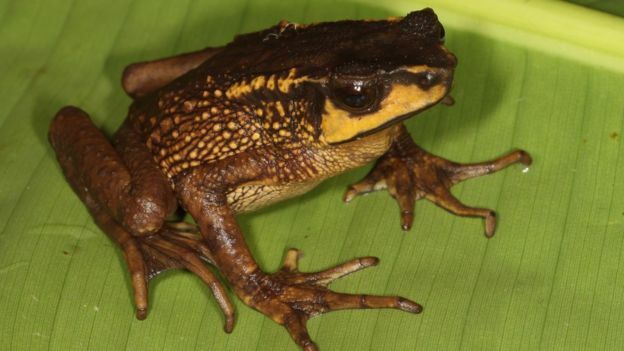 They include the Carchi Andes toad, which was last seen in Ecuador in September 1984, and feared lost forever. “While these rediscoveries are encouraging news, the species are still negatively impacted by human-induced threats,” said Jennifer Luedtke, of the Amphibian Red List at the IUCN. The threats include destruction of habitat, the disease chytridiomycosis, and the effects of a changing climate. 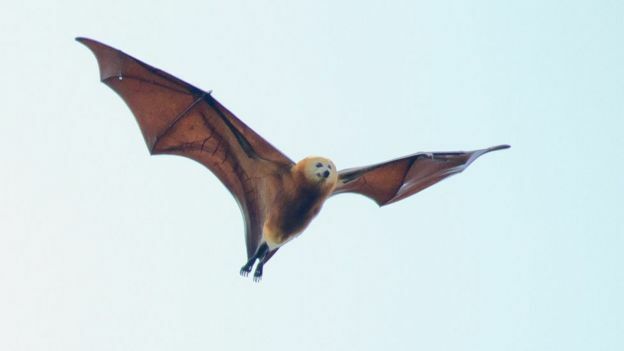 Other animals on the latest IUCN RedList include the Mauritian flying fox, a large bat found only on the Indian Ocean islands of Mauritius and Réunion. The population has plummeted after a government-backed culling programme and threats from deforestation, cyclones, illegal hunting and collision with power lines. 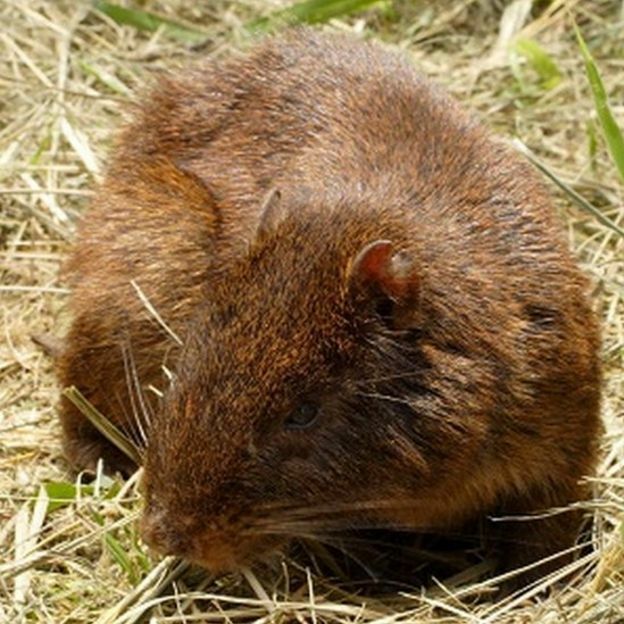 Another mammal, the Jamaican Hutia, has moved from Vulnerable to Endangered on The IUCN Red List. The secretive, nocturnal animal is rarely seen in the wild and very little is known about it. Hunting pressure and habitat loss and degradation are thought to be behind its decline, as well as hunting by cats, dogs and mongoose, which have been introduced to the island. 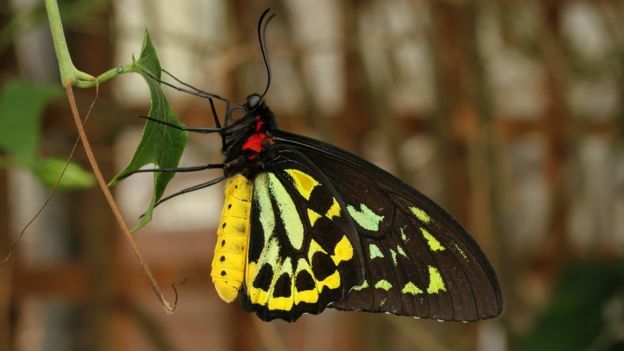 Queen Alexandra’s Birdwing – the world’s largest butterfly – remains endangered. Loss of habitat due to cocoa, rubber and oil palm plantations are now the main threats to the insect. In the plant world, demand for perfume is threatening a tree behind one of the world’s most valuable woods. The Aquilaria malaccensis tree is deemed Critically Endangered due to logging and the clearing of forests. These trees are sought-after because some produce a type of wood known as Agarwood when they are infected by a mould. This produces a fragrant, dark resin used in perfume and incense. 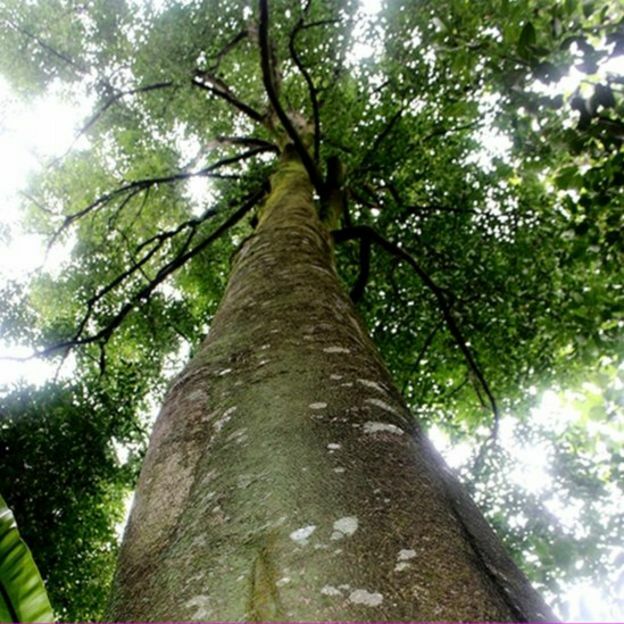 However, it is difficult to tell which wild trees contain agarwood, meaning large numbers of trees can be destroyed. 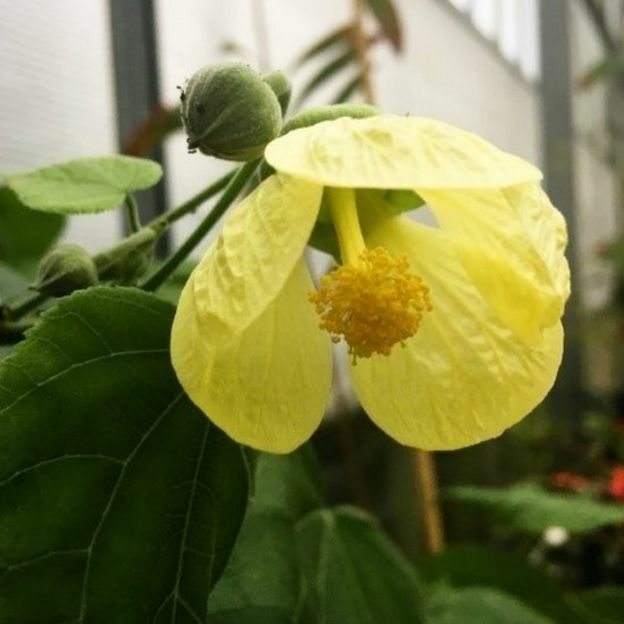 The yellow fatu (Abutilon pitcairnense) is assessed as Extinct in the Wild. The plant was first discovered on Pitcairn Island in the southern Pacific Ocean in 1898. Despite conservation efforts, the last wild surviving plant died in a landslide in 2005. However, cuttings of the plant had been taken and seeds stored in Kew’s Millennium Seed Bank at Wakehurst. This should result in plants being grown on the island once again. Marvel feminism: Real or comic fantasy?